Perth is just 184 years old. Back then there were two important things in life. Where to get your food. And how to build your shelter. Shelter in the very early days was supplied by wattle and daub huts. A construction process brought from Europe where rural dwellers were experienced at this form of semi-permanent housing. Bricks became the preferred building material and a number of brickworks were built. All the original brickworks were built around near-city clay pits which all ran out of clay. 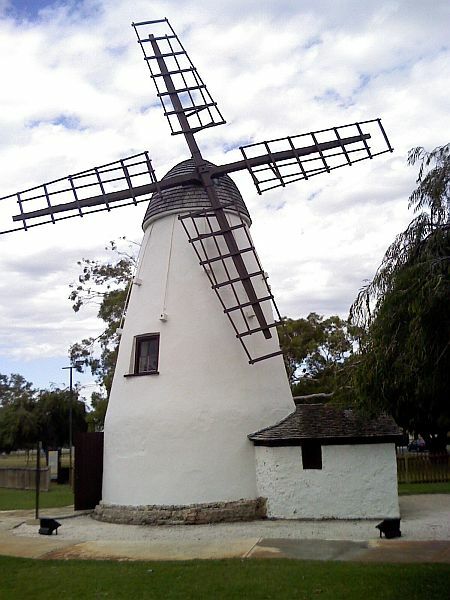 Many became the parks of which Perth is proud. The next generation of Brick Works, while built away from the City, was eventually overtaken by the growth of Perth but this time some were saved for their heritage value. 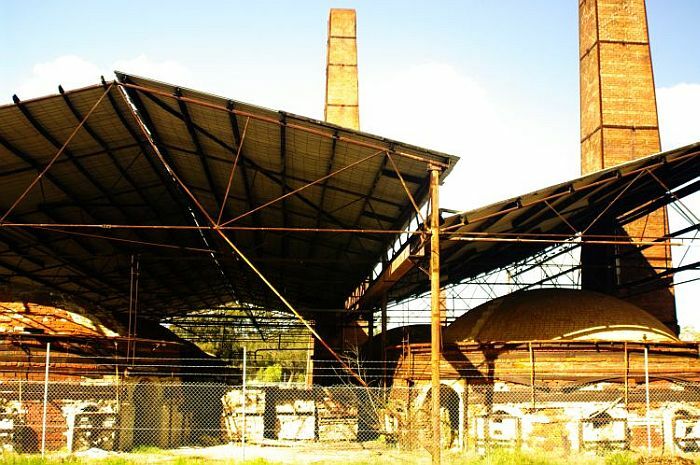 These are the Ascot Brickworks, built in 1927 and over the road from Perth’s major racecourse. Do you have a factory foto? Next week, the subject will be “HEDGE”. 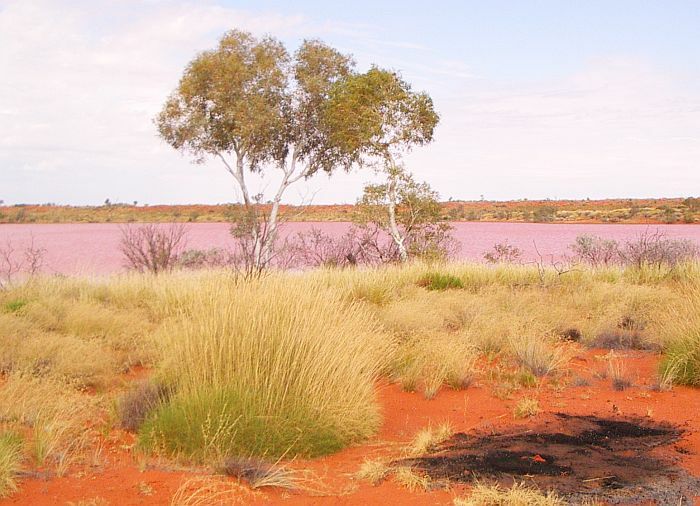 In outback Australia, especially in the dry parts, there is still a lot of grass. A special grass called “Spinifex” named after its needle like spines. The green base is a pincushion while the golden seed stalks and heads dominate the view. Its seeds provide carbohydrates for the indigenous population and a themosetting wax from those seed heads also provide a glue for joining spearheads to wooden shafts. Large monitor lizards dig their hole underneath the spinifex circles for protection from predators but the locals have worked out that a little bit of fire applied to this very flammable grass will expose the holes and allow the holes to be raided for four-legged protein. Do you have a special GRASS image? Next week, the subject will be “FACTORY”. There is only one Crane in Australia and it is the Brolga. I don’t have a photo of it. However there are lots of cranes in Perth. Here is a shot taken in the CBD. 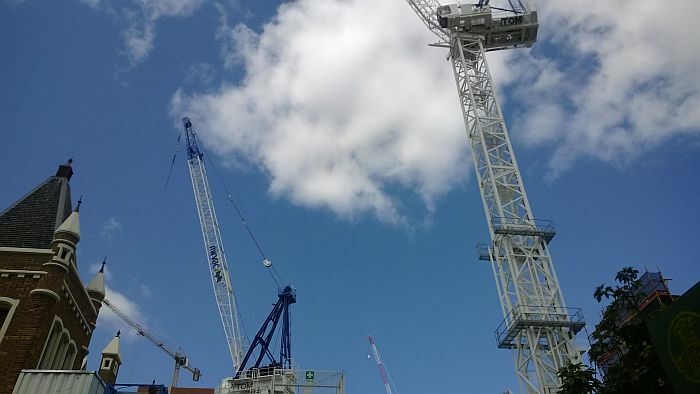 Do you have a photo of a crane, feathered or metal? Next week, the subject will be “GRASS”. If you want to know what other coloured roses signify, look here. 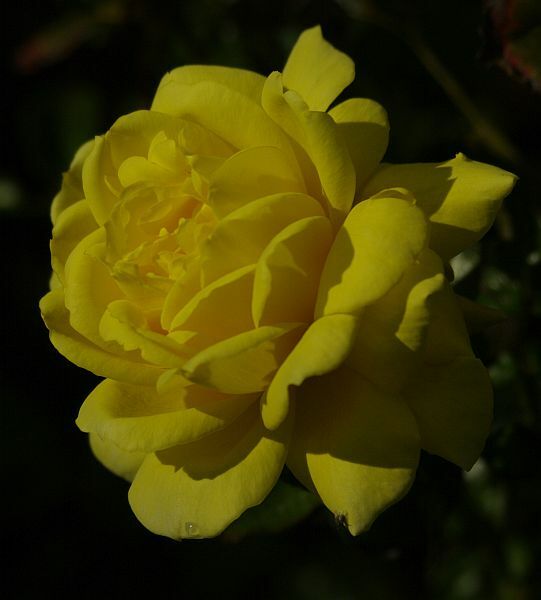 What is your favourite photo of a rose or roses? Next week, the subject will be “A Crane”. One of my favourite hangouts in Perth. 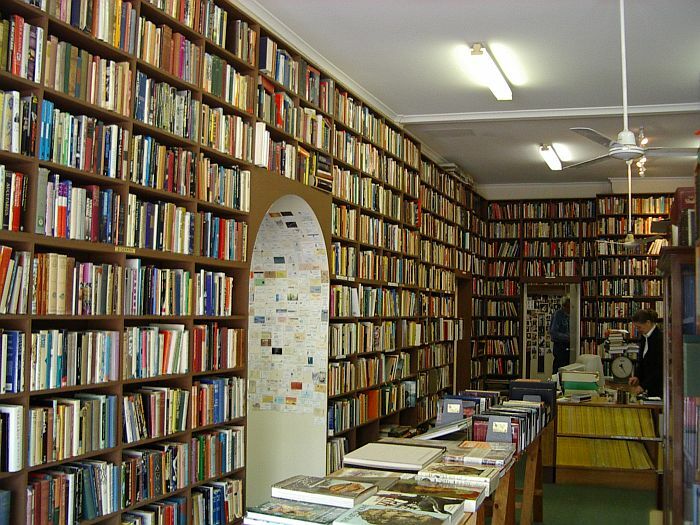 What is your favourite photo of a book or books? Next week, the subject will be “A Rose”.